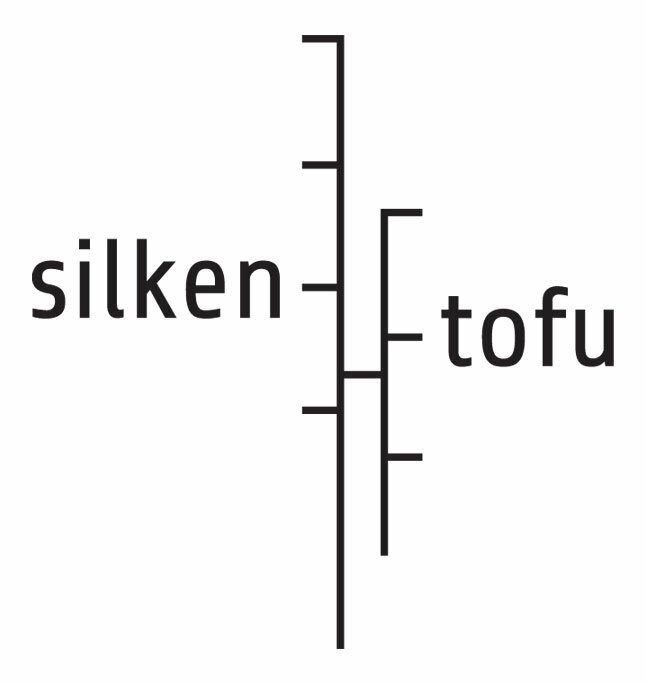 Silken Tofu is a European label putting out a mix of ambient, industrial, noise, and electronic releases. We have had a chance to listen to several of their 2015 releases, and are duly impressed by the quality of the efforts therein. All of their material is available for streaming on Bandcamp. This release is billed as live “percussion-driven industrial drone music,” a fitting description indeed. Barchan consists of James Welburn on drones and Tomas Järmyr on drums. The single, 57-minute track (which appears to be divided into several movements) involves Welburn laying down one to three layers of static-drenched background drones, with occasional foreground growlings. In addition to this dark and ominous foundation, Järmyr plays a drum kit in the style of free jazz or improv (think Han Bennink meets Tony Buck). The result is something that would be right at home at the Big Ears Festival, or similar endeavors. dB/Mz is the duo of Magnus Zetterberg and David Bengtsson, who collectively create a set of dark, intense soundscapes. Not unlike Lustmord, dB/Mz could fall into the category of deep-space ambient, though with a more industrial twist. In addition to subtle background drones, foreground elements, such as undulating waves, clashing of metals, and distorted scraping are frequently present. On at least one track, grinding patterns of interference serve as an abrasive melody, reminiscent of the electroacoustic efforts of modern classicists. This, the first solo album from Jan Kruml, is dark ambient in the vein of mid-nineties Robert Rich. Kruml focuses on slow-moving washes, and dramatic fanfares. But interspersed between are indistinct voices. Haunting and reminiscent of a science-fiction movie soundtrack, the album includes a generous share of drones and spacescapes, not to mention post-industrial elements. Non-western percussion accompanies on two of the tracks, adding an earthy element to otherwise non-worldly music. An evening of works by composer-performers incorporating improvisation into a concert music setting. One of the great innovators in improvised music, violinist/composer Malcolm Goldstein premieres “Soundings (2016)” for solo violin/voice; the politically motivated “Where Are We Going When We’re Standing Still, Looking Backwards? !” (2002); a duo improvisation with Matthias Kawl; and two works inspired by Martin Luther King Jr. and Samuel Beckett. Composer Matthias Kawl brings his longstanding trio of flute, guitar, and percussion, to present “After The Rain” (with baritone Thomas Buckner): a surrealistic look at growth in capitalism, communism and literature, incorporating sounds based on recordings of Muddy Waters and of grasshoppers. Kawl’s trio will also perform “Opium for T,” (based on Ovid’s Metamorphosis, and the writings of Japanese writer Yoko Tawada), and “Untitled”, for flutes and mechanized instruments, by Berlin-based composer Marianthi Papalexandri-Alexandri. Board member Mark Harris hosts the first show in the series and features the Hamster Theatre. Founded in 1993, the group includes Dave Willey, accordion and guitar; Jon Stubbs, keyboards and trombone; Mike Johnson, guitar; Raoul Rossiter, drums; Mark Harris, woodwinds; and Todd Billsborough, bass. Hamster Theatre’s music demonstrates a tremendous range of influences from European bands Nimal, Lar’s Hollmer’s groups, Toupidek Limonade, and Look di Bouk, to a broad spectrum of American music. The players have experience with free music, metal, jazz, pop, rock, classical, and many varieties of world music. Hamster Theatre has managed to fuse these into a peculiar and unique sound with glorious timbral range. It is music that is surprising, unpredictable , lighthearted, and fascinatingly musical. Writer Kurt Gottschalk sits down with legendary experimental guitarist Glenn Branca to discuss his premiere The Light (For David), a new work written for David Bowie, premiering at Roulette on October 8, 2016.